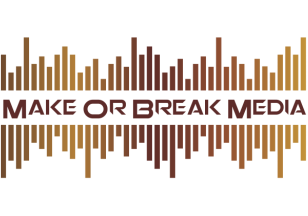 Make or Break Media can offer a large choice of talented and experienced voice over artists for your project. Bespoke sound design, fx and foley all created to your specification. Custom soundtracks created to fit your project's needs. We can carry our all aspects of audio editing including audio repair to give you a fantastic sounding product. We produce tracks for music libraries worldwide but can also produce, mix and master your own material. If you need bespoke soundtracks for your gym or based classes we are here to get our spandex on!